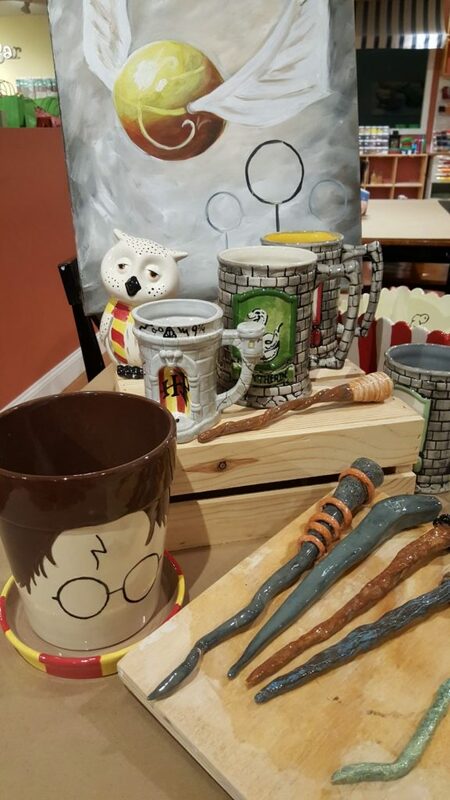 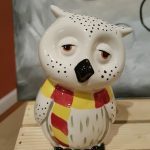 Join us for a magical evening creating your own Harry Potter clay magic wand, paint a Harry Potter planter, a crested stein with your favorite symbols or an owl bank Harry Potter style. 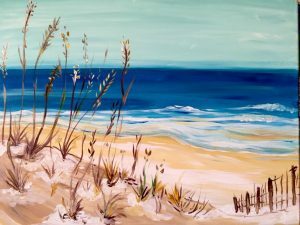 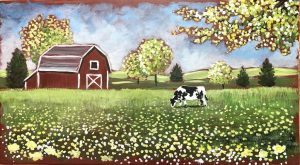 Is canvas painting your thing? 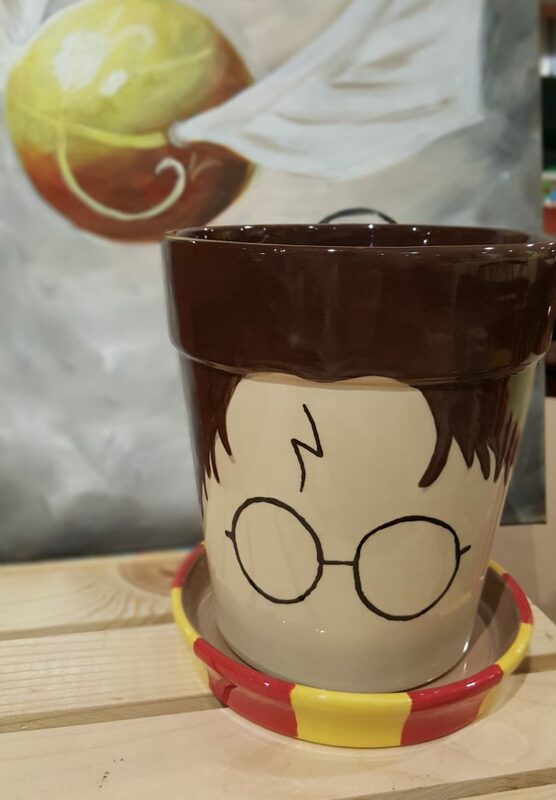 Then paint the Golden Snitch. 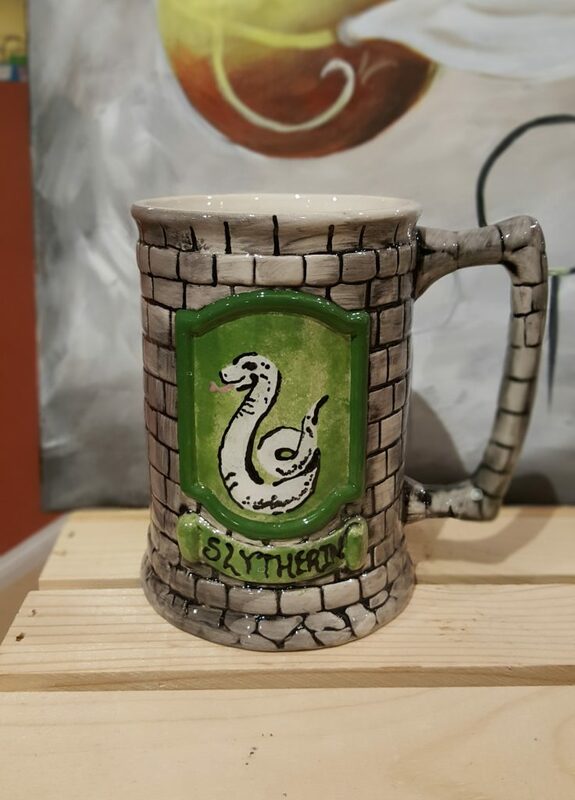 We’ll have Harry Potter themed snacks and drinks for everyone. 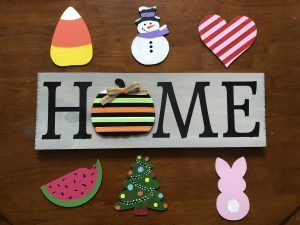 Each person at the event needs to purchase a ticket to one of the activities. 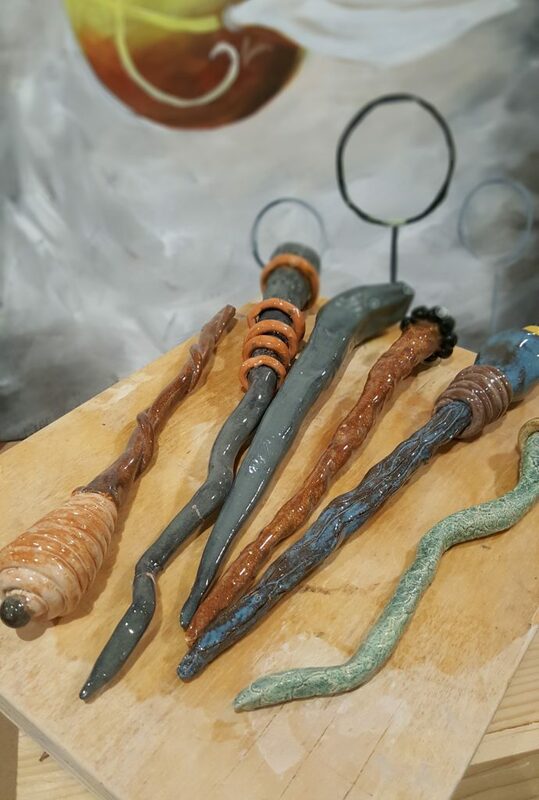 Harry Potter wands can be added on to any activity – wands will be built from clay by hand and allowed to dry. 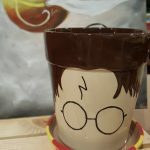 They will be fired and then you will return to paint your wand. 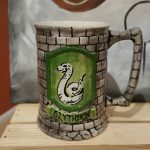 You will have 30 days to return and paint your wand. 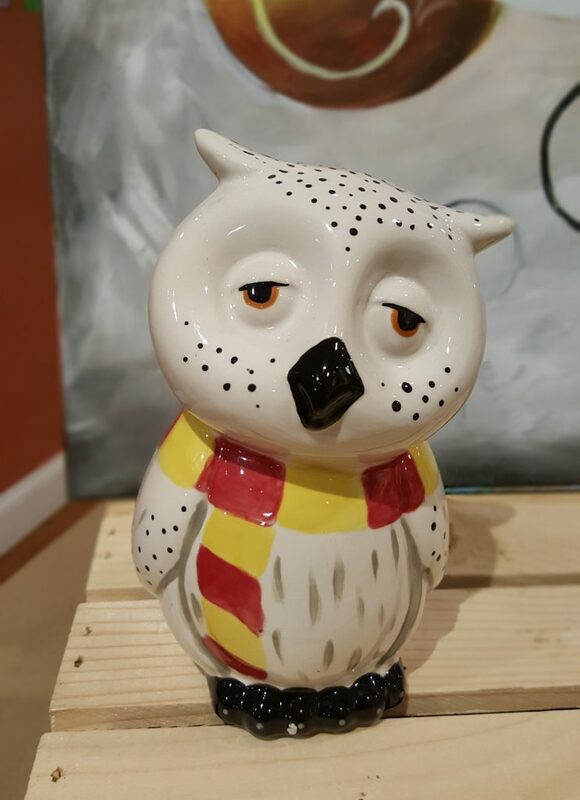 They will then be fired again and ready for pickup in 7 days. 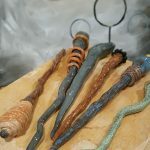 Wands will then need to be picked up in 30 days due to their delicate nature and our limited storage.